Spacious Marbella family villa in Los Naranjos Hill Club, Nueva Andalucia. 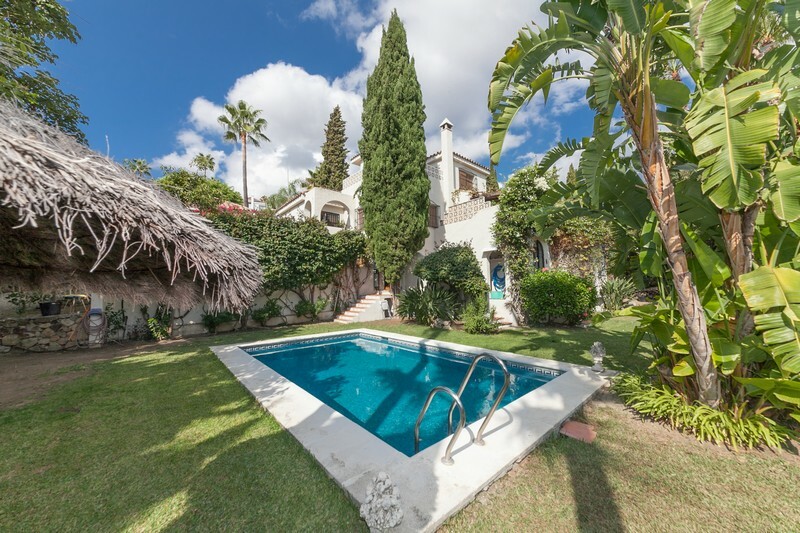 3 bedroom 3 bathroom townhouse at Jardines de Rio on marbella’s famous Golden Mile. Priced to sell and open to offers. 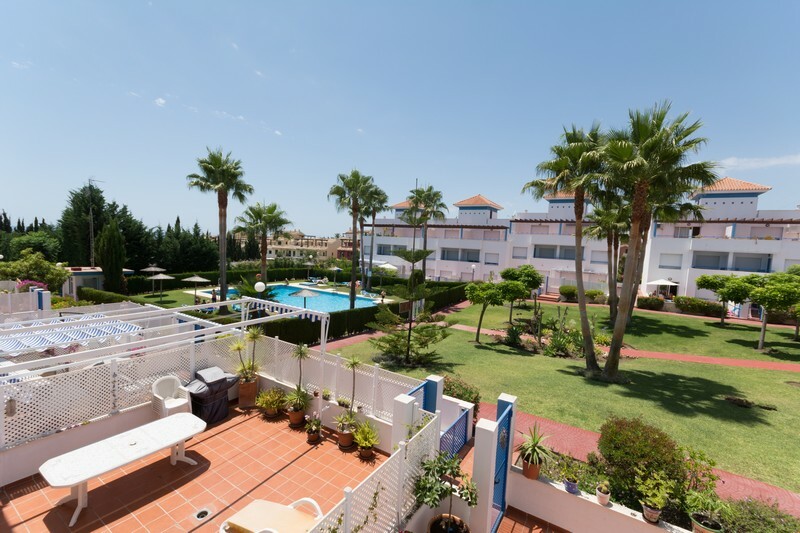 Exceptionally spacious 4 bedroom family townhouse for sale in Costalita Gold a gated community within walking distance to the beach of the New Golden Mile at Estepona.